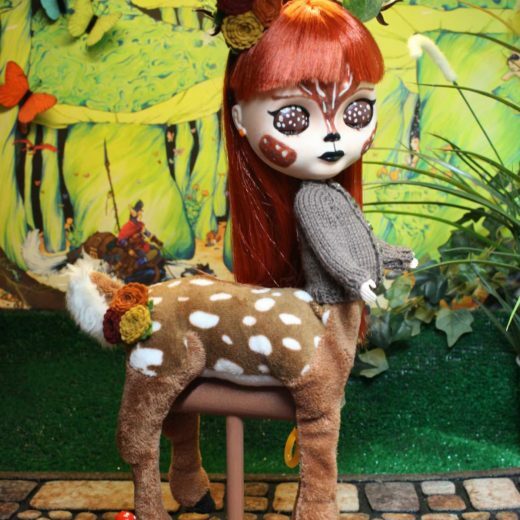 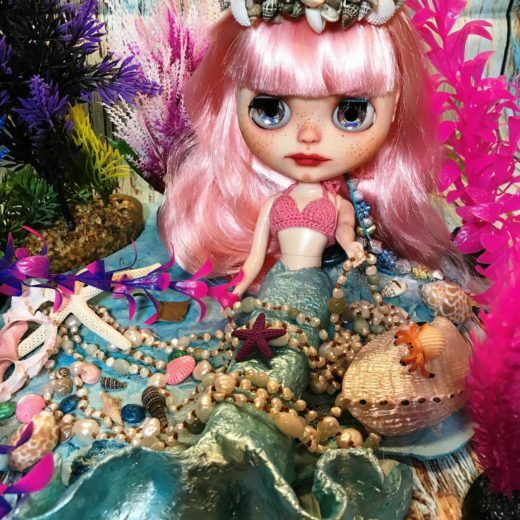 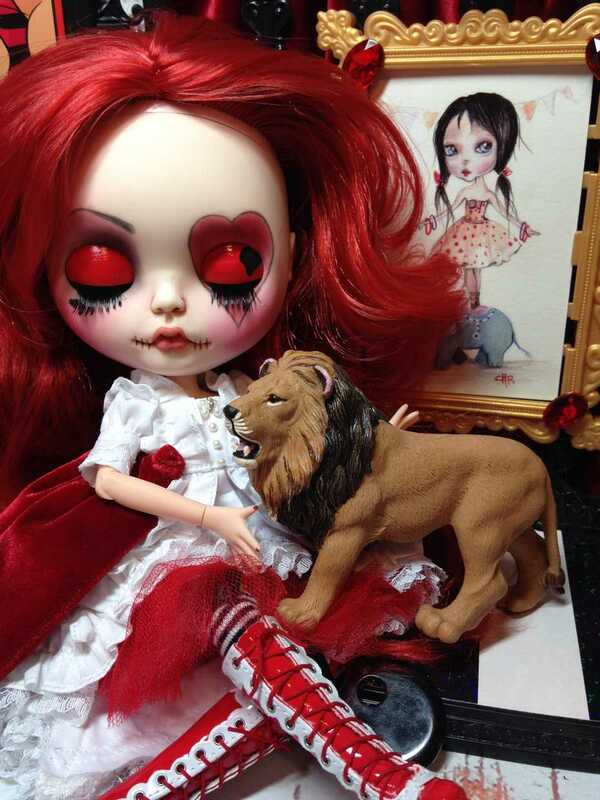 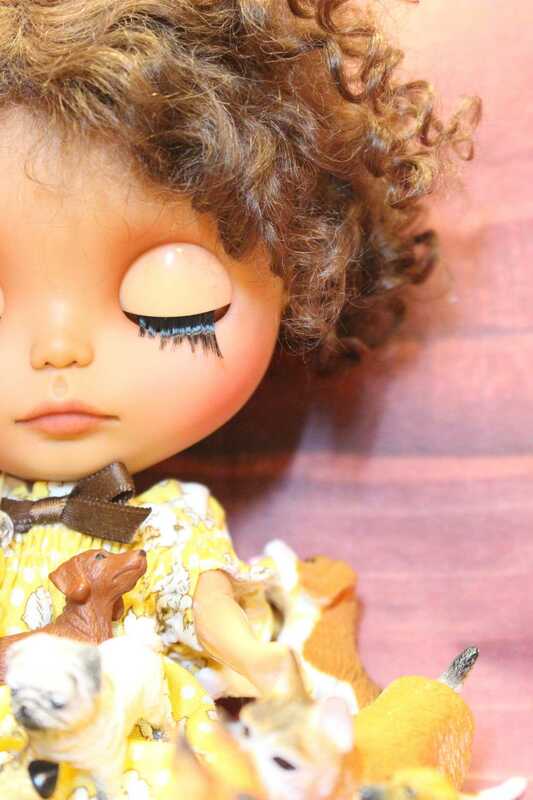 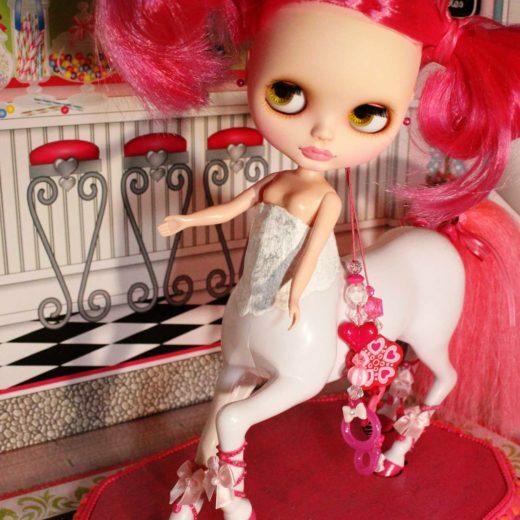 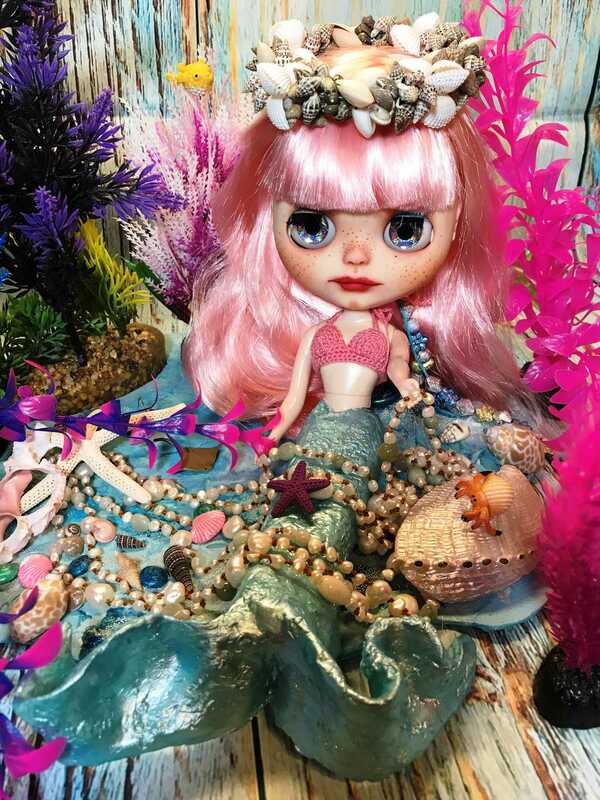 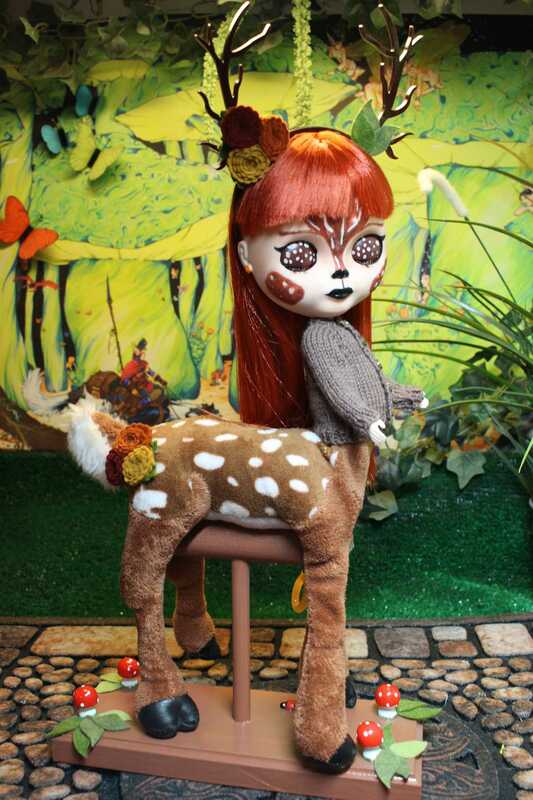 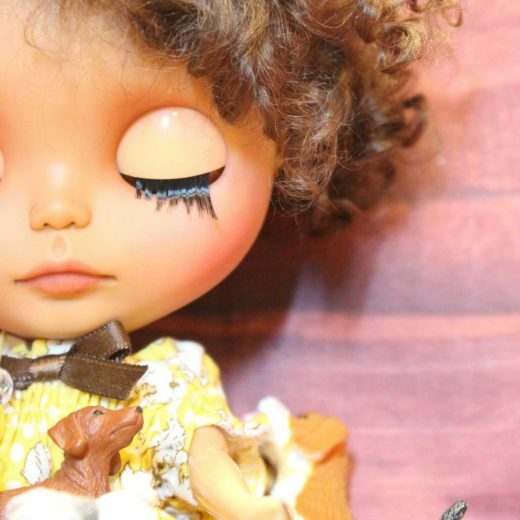 I began to customize Barbies in my early 20s, I was introduced to Blythe about five years ago. 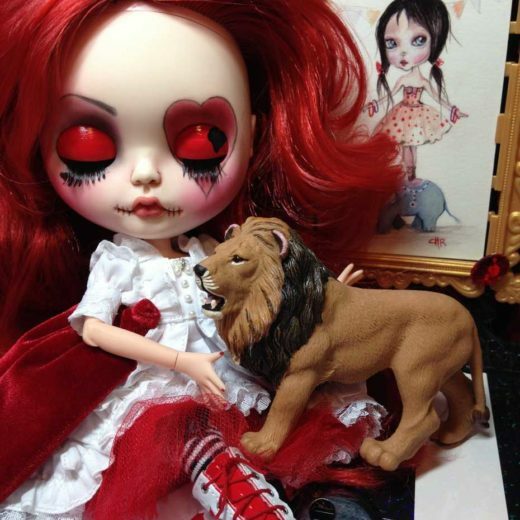 I instantly fell in love with the big heads and changeable eyes, and the flexibility of art, carving, color, and, of course, clothes. 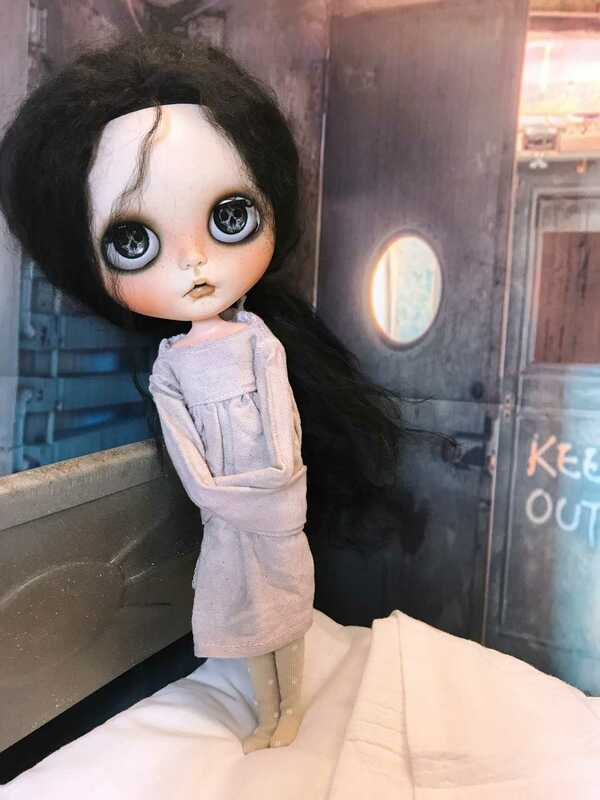 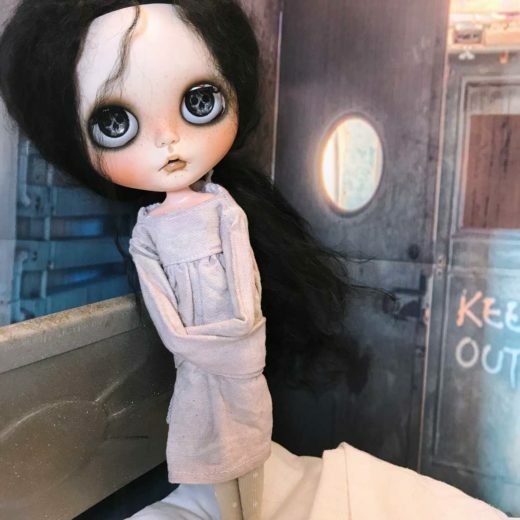 I tuck my doll work in between a busy schedule of homeschooling a teen, keeping up with an adult daughter (who customizes Monster High dolls), teaching global and community health courses at a college, and instructing arts and sciences workshops for local libraries. 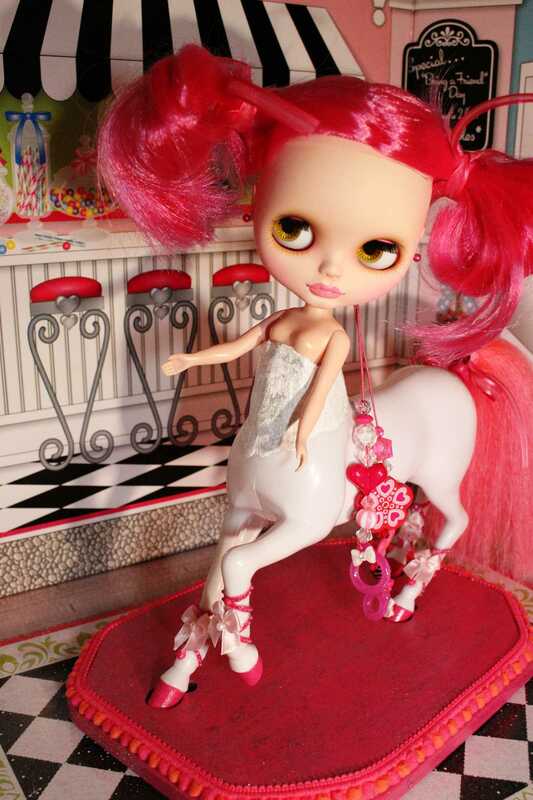 I also enjoy working on Icy, as well as hybrid Blythe elements like the Mimi "plus size" body and anthropomorphic (animal) bodies and heads.